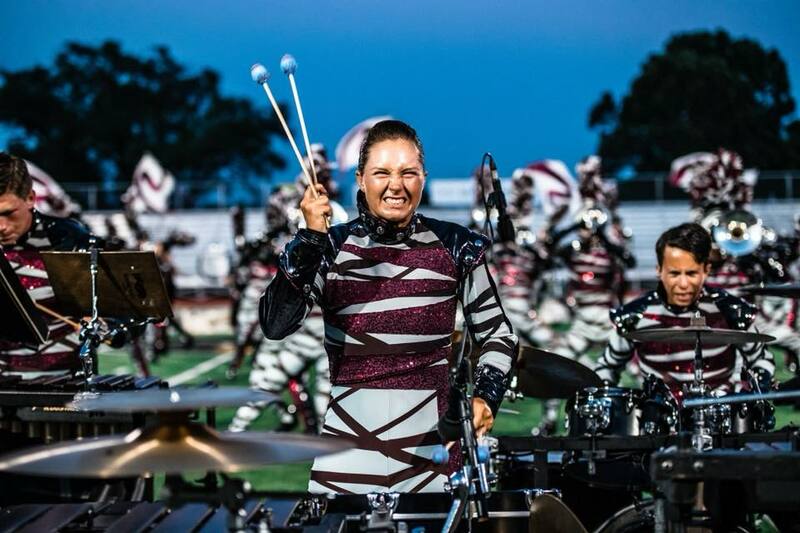 We had a great time at the DCI World Championships last week! Thanks to everyone who stopped by our booth. We had a great time catching up with many of you, and hope you had a great time watching the incredible performances throughout the weekend. 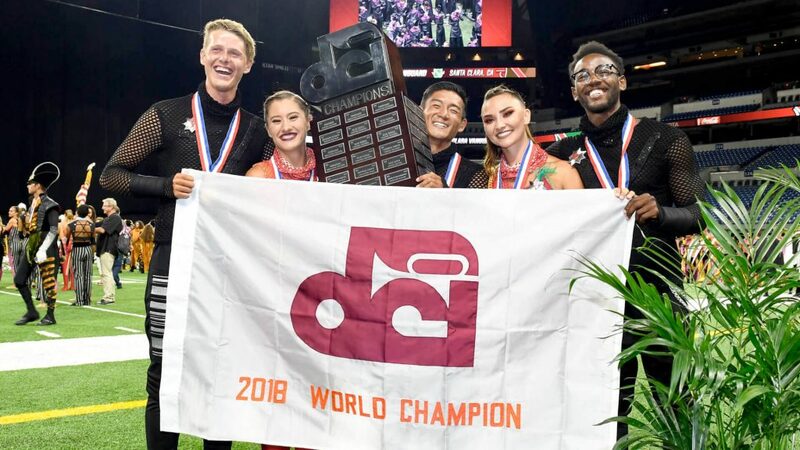 Congratulations to the Santa Clara Vanguard on their first world championship title since 1999, and to the Santa Clara Vanguard percussion section for winning high percussion for the third straight year! Thank you to Vic Firth and Zildjian for teaming with us on the display booth for the 13thconsecutive year. Make sure to visit their websites to keep up with the latest trends in sticks, mallets and cymbals for marching season! Congratulations to all performers, staff members and volunteers on a great drum corps season! For official scores, be sure to visit the DCI score page. 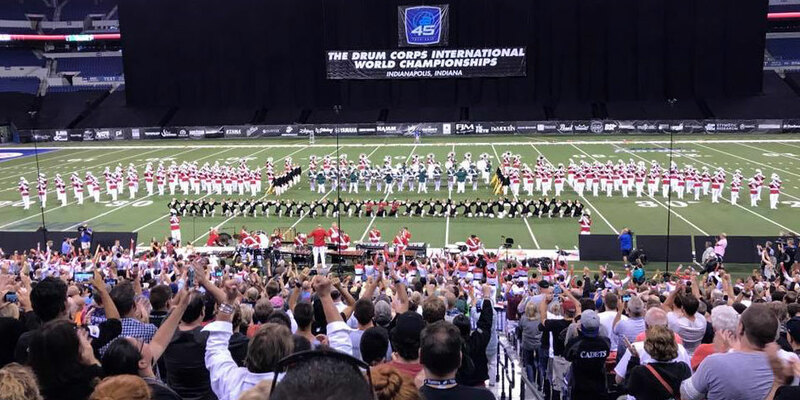 Below is an article that we shared last year for DCI World Championships happening next week. We’ve updated it for 2018! Welcome back to the Chops blog. We’re busy gearing up for the Drum Corps International (DCI) World Championships, held right here next week in Indianapolis! It takes place at Lucas Oil Stadium and surrounding areas. The competition inside Lucas Oil stadium isn’t the only thing to see. There are many events throughout the week, most of which are free and open to the public! Here’s our basic guide to help you take in some of the action. Hello everyone! 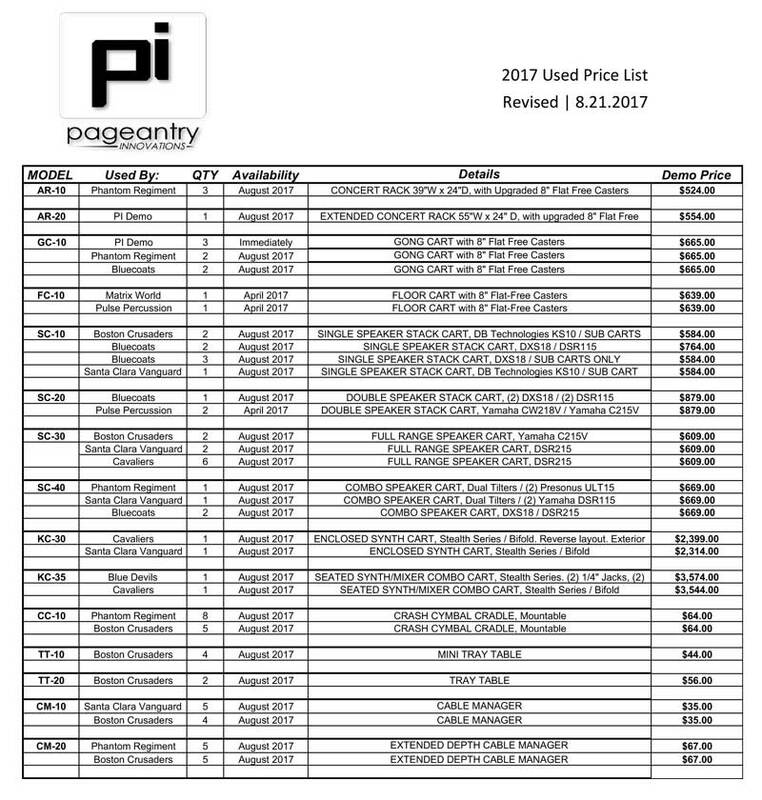 Our friends at Pageantry Innovations are having a “demo” sale on some gear that was used by several DCI groups this past season. We thought you’d be interested in taking a look through the list to satisfy some of your needs for this fall. Please take a look at the list below and contact us if you’d like to get more information. We had a great time at the DCI World Championships last week! Thanks to everyone who stopped by our booth. We had a great time catching up with many of you, and hope you had a great time watching the incredible performances throughout the weekend. 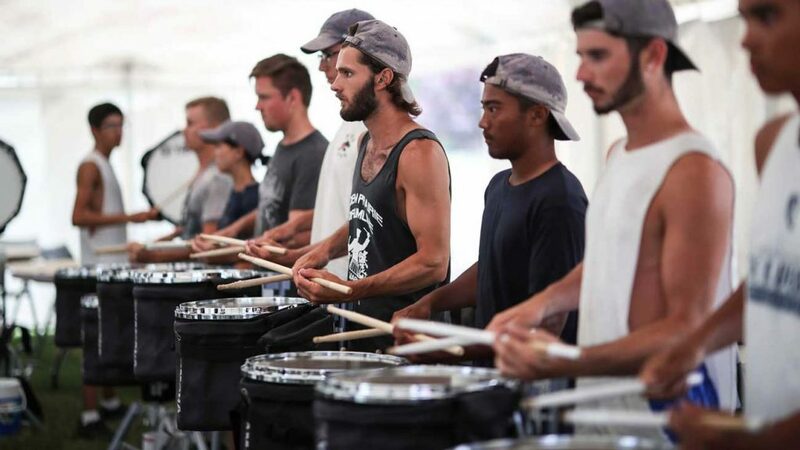 Congratulations to The Blue Devils on their 18th world championship title, and to the amazing Santa Clara Vanguard percussion section for winning high percussion! Thank you to Vic Firth and Zildjian for teaming with us on the display booth. Make sure to visit their websites to keep up with the latest trends in sticks, mallets and cymbals for marching season!